The headshot is the basic building block of Personal Branding Photography. It tends to get used initially as a profile picture on Social Media but it is so much more. Can be used in posts where you are encouraging people to "hit the button below", or "complete the form right" Also used a bit more creatively to accompany block quotes. A headshot will be be taken in consultation with you and backgrounds may not necessarily be white.The Headshot session is the first shoot we do with you. The you at work shoots are designed to show you in situ - doing what you do. This can be so much more than just grinning at a computer or frowning on the phone. We look at every aspect of your work day.What about you on the road - do you visit clients, are you in a business network, do you meet clients in a coffee shop. This element of pbp allows your potential client to get a real feel for what it is like to do business with you. The effect shoots are where the rubber hits the road in pbp - so let's show your work in action - perhaps at a customers premises or on your shop floor. Perhaps it's your products being used in someones daily life. The possibilities are endless and we really need to spend time thinking these shoots through. For example, can we use a customer's house, can we hire a model (bringing their massive social media following with them. Can we combine the shoot with your customer's business - can we involve other businesses in the shoot. 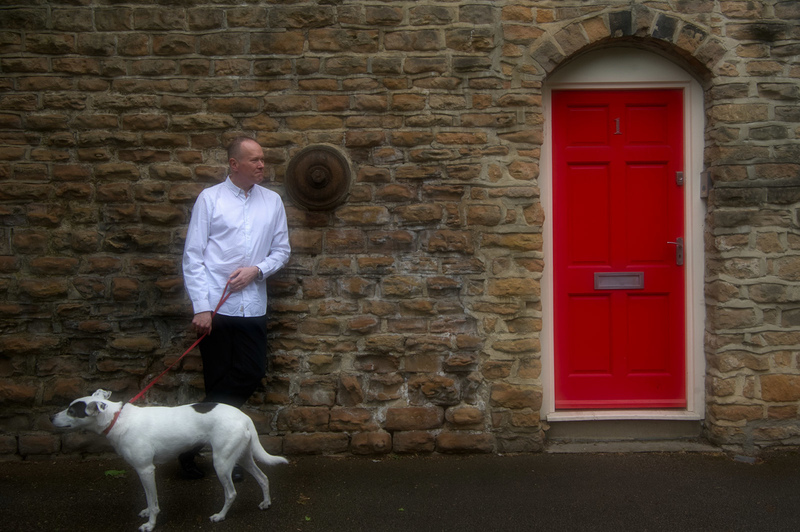 Tim Elwood is a personal branding photographer based in central Nottingham. "I love people and I love photography" I really want to create images that tell your business story, capture your business personality and above all help you to whisper your message so your audience can grow to know, like and trust you. Give me a call let's talk your project through .